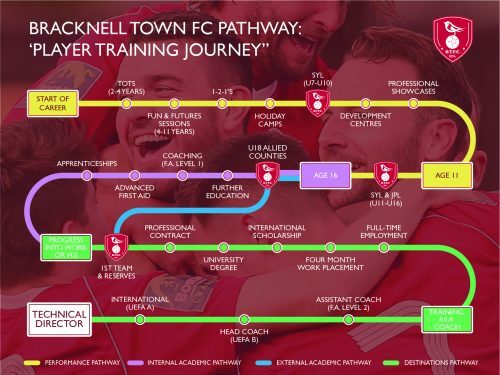 The BTFC Academy is a full-time education and football programme for student-athletes aged 16-19 years wishing to combine their studies with a full-time professional football environment. 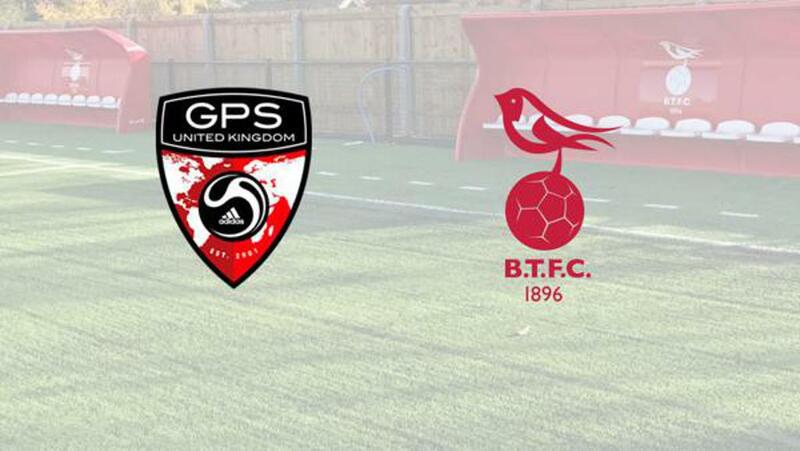 The BTFC Academy will kick-off for the 2019/20 academic year and the playing season and will become the pinnacle of the already established BTFC youth teams, creating a true player development model. The academy and our technical partners Valencia CF will give the players exciting opportunities to learn from a European giant that has produced many world-class players. 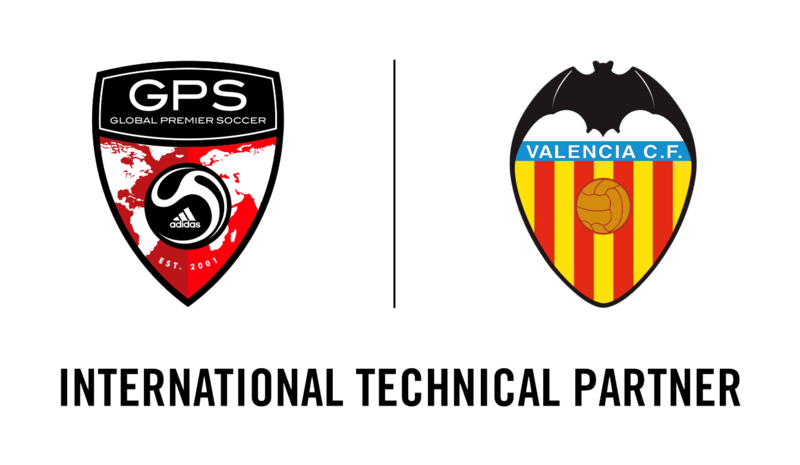 This partnership gives us access to the curriculum as well as technical visits from expert Valencia CF staff throughout the season. The academy is able to replicate that of a professional team with full-time training from UEFA A/B licensed coaching, outstanding facilities, and educational environment. or call BTFC mainline: 01344 412305.